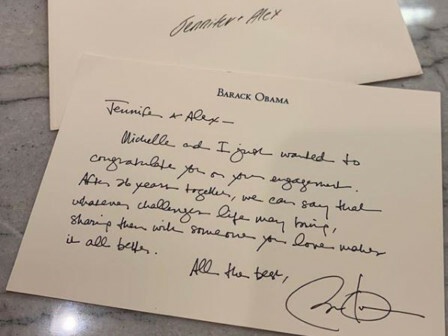 Barack Obama is feeling the love about the engagement of Jennifer Lopez and Alex Rodriguez. 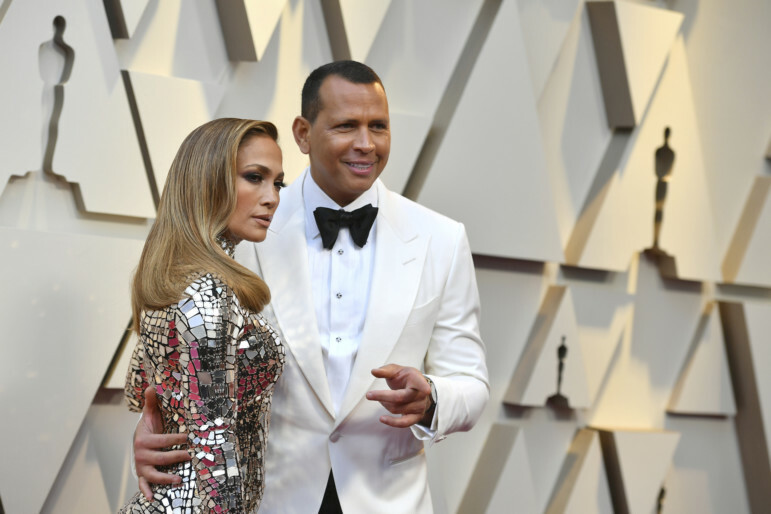 A-Rod shared a congratulatory handwritten note on Thursday on Twitter he received from the former president and his wife, Michelle. The former Yankees shortstop and the ‘World of Dance’ judge got engaged earlier this month.